FYZICAL is the #1 business model guaranteed to secure your private practice future. Gain unwavering confidence in your ability to run a successful business and provide more opportunities for your employees and so much more! Learn about franchise opportunities for private practice physical therapy owners. Gain access to unmatched growth opportunities that will allow you to lessen your dependency on insurance companies and referring physicians. Learn about the #1 most profitable ancillary service for otolaryngologists that will allow you to actually LOVE treating dizzy patients and diversify your existing practice. Learn about the #1 most profitable ancillary service for audiologists that will allow you to diversify your existing practice and enhance your patient care with world-class balance and vestibular protocols. Become a part of our franchise family. 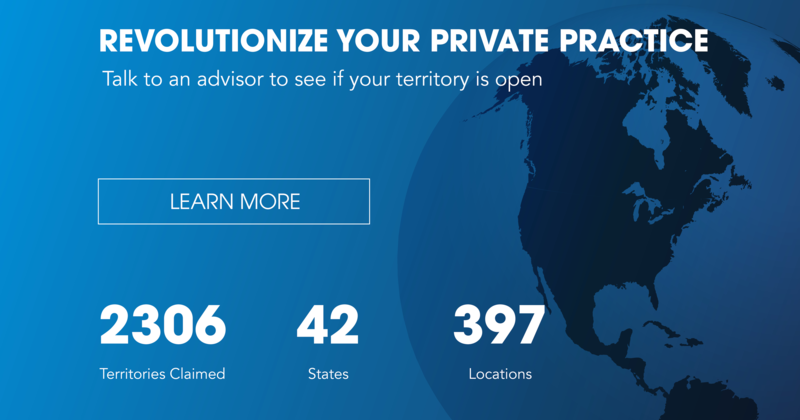 Talk to a FYZICAL advisor and see if your territory is available.